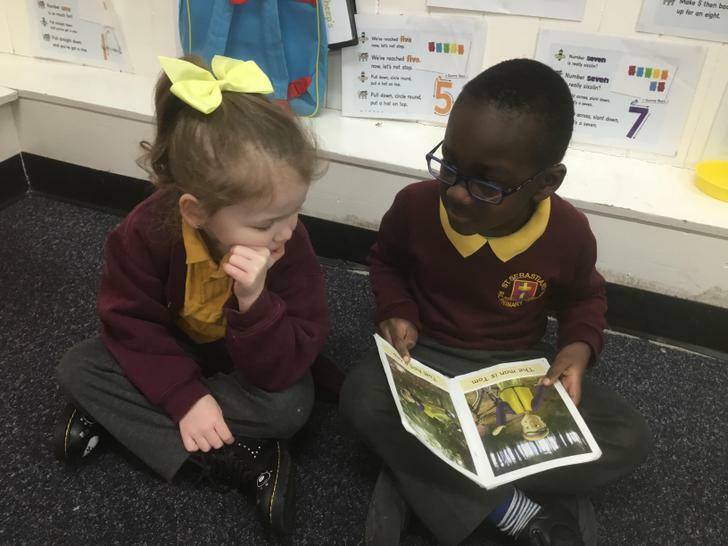 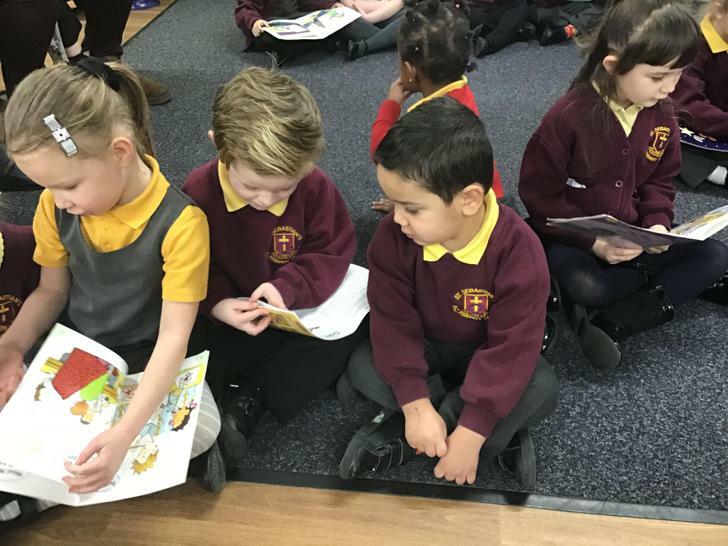 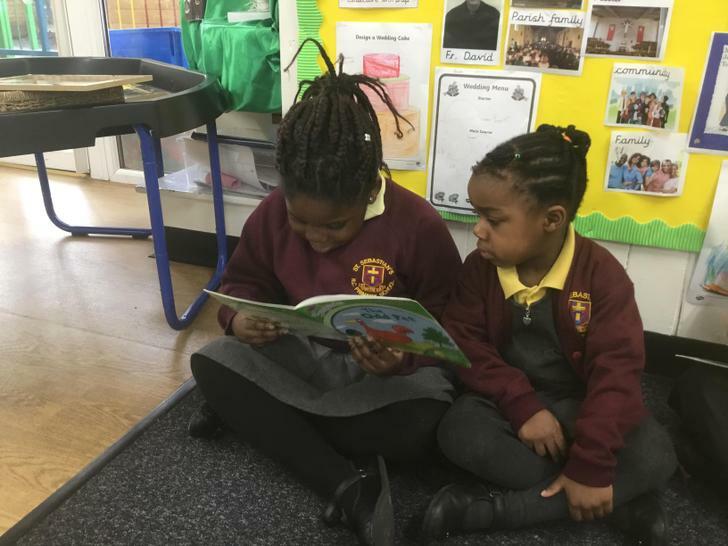 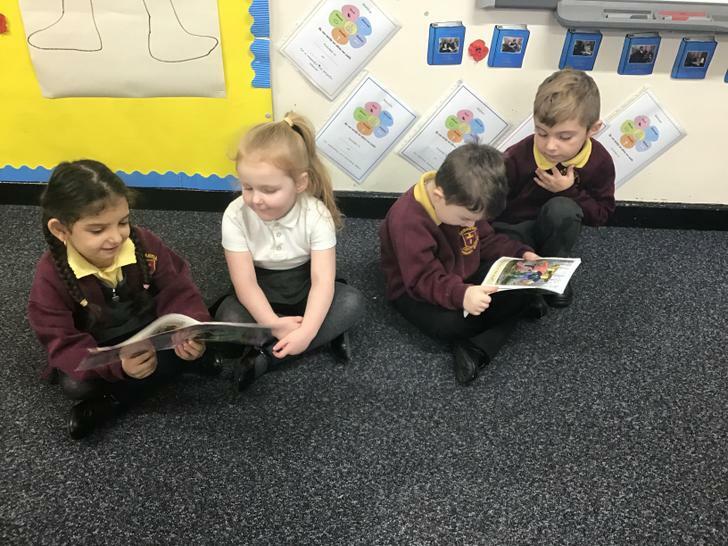 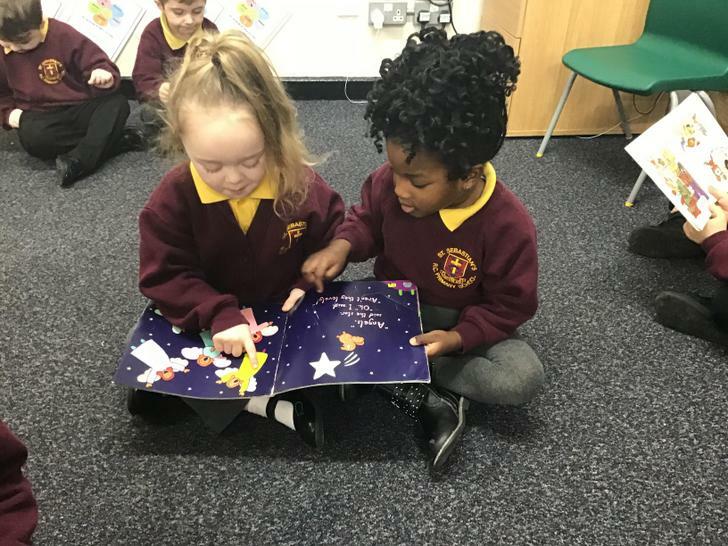 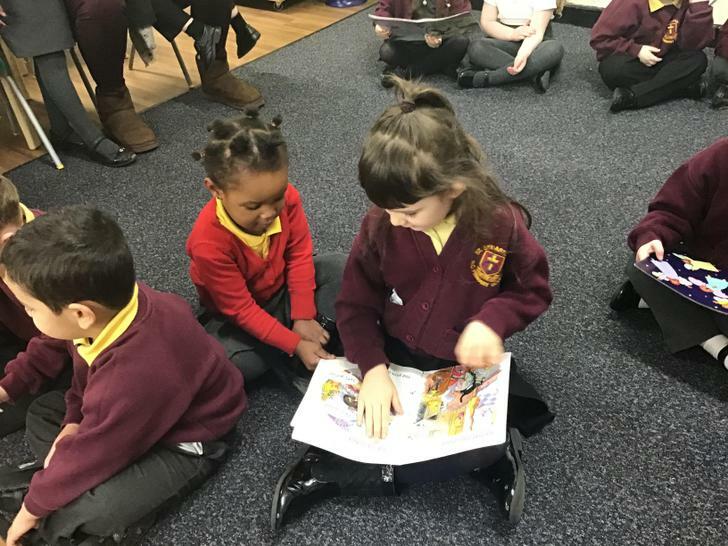 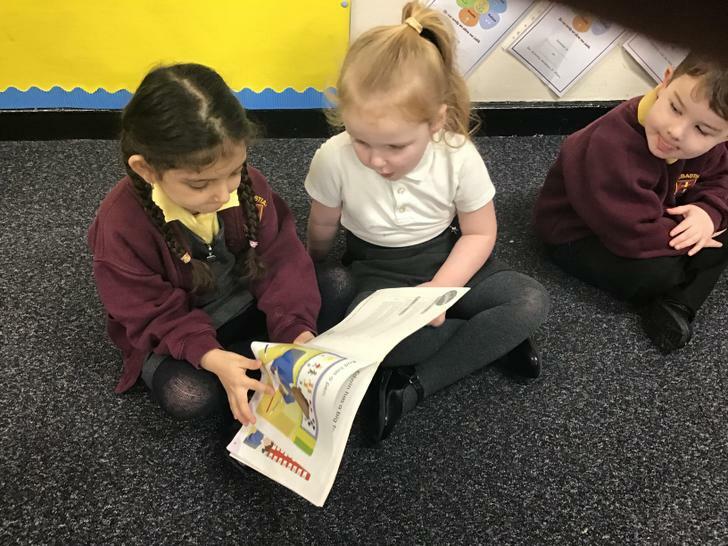 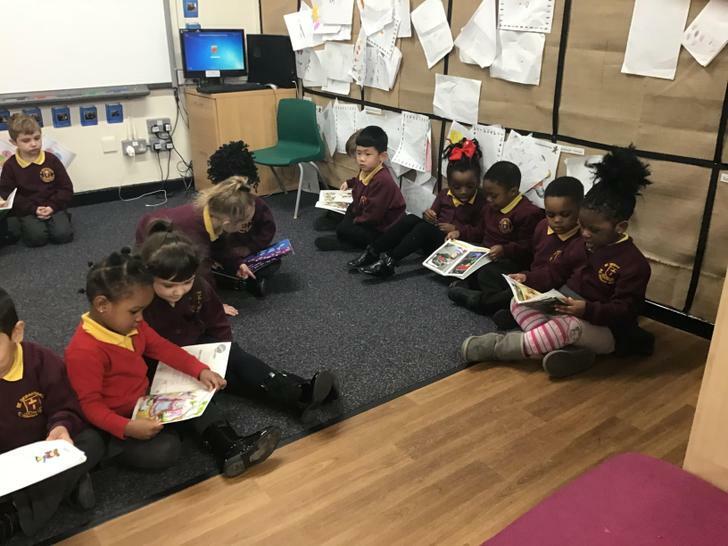 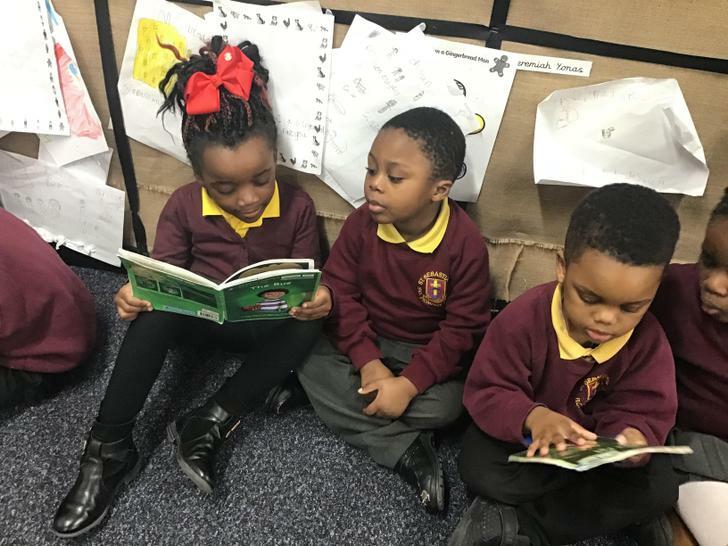 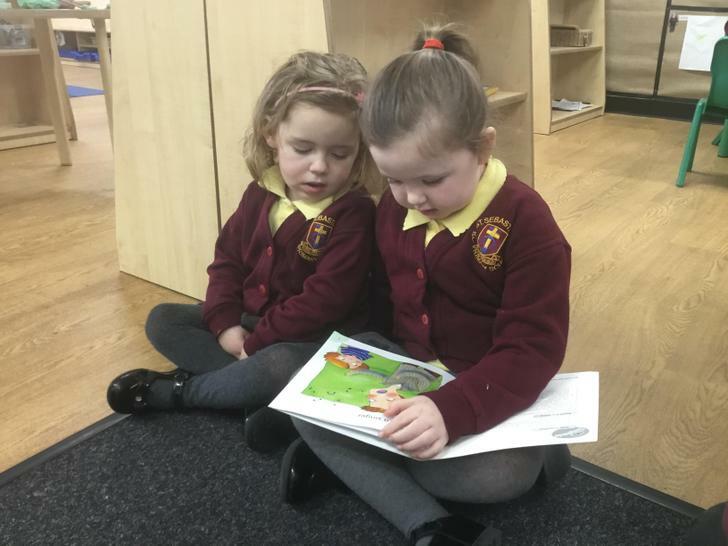 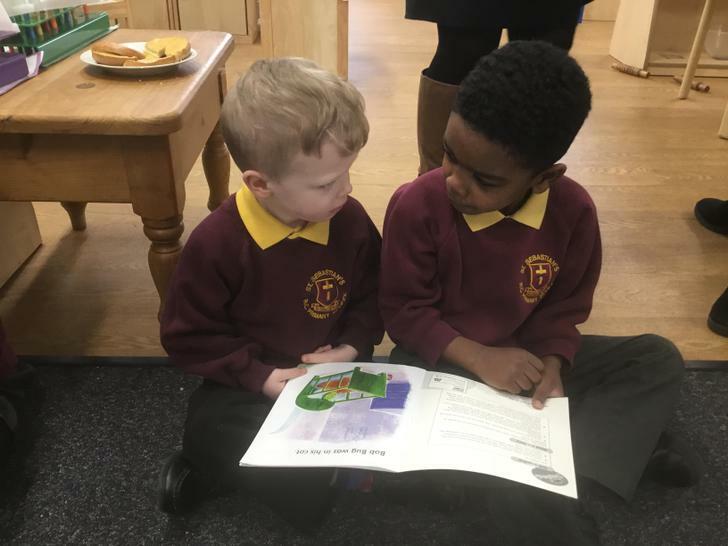 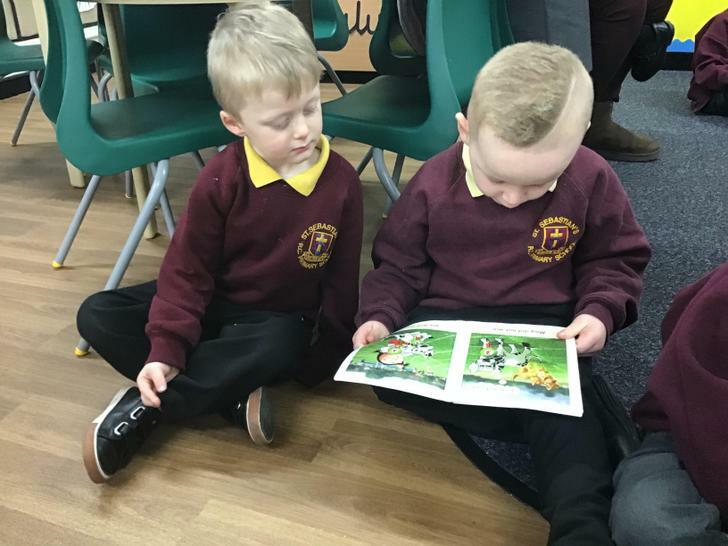 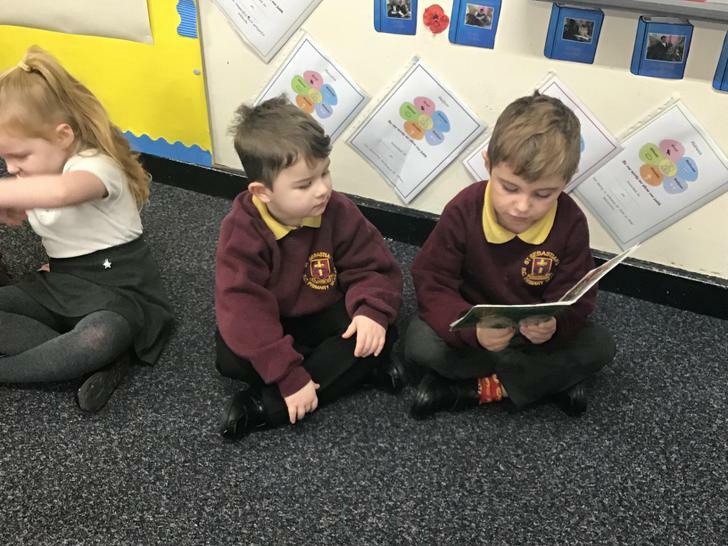 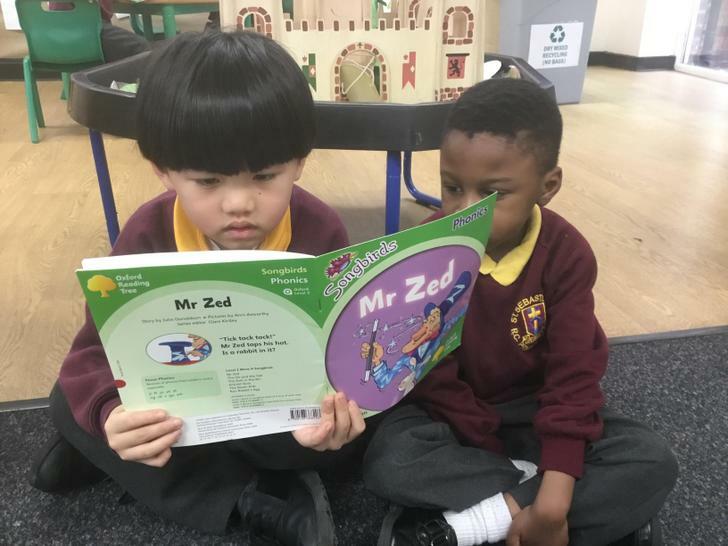 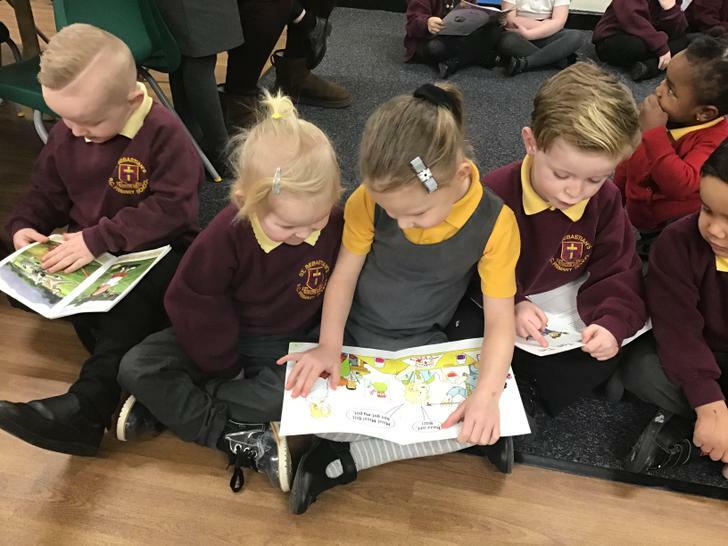 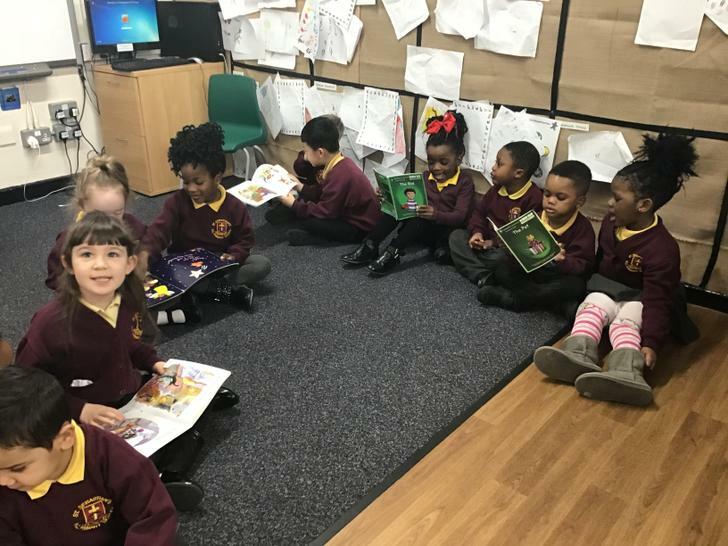 This week in Nursery and Reception, the children have been celebrating National Storytelling Week. 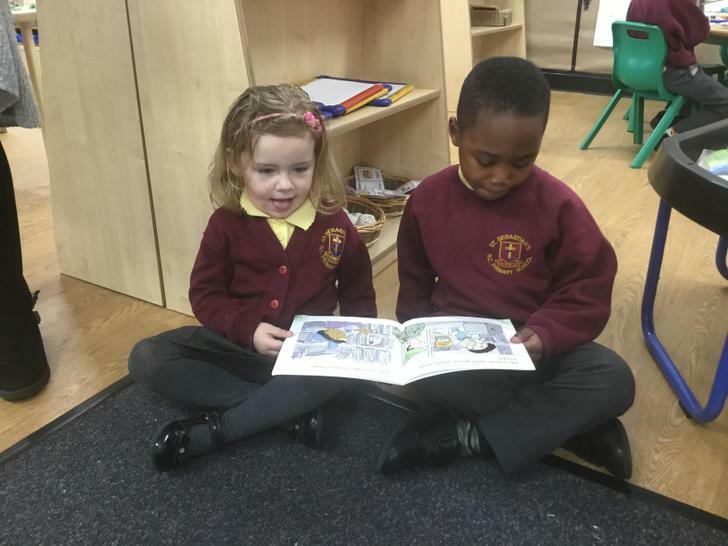 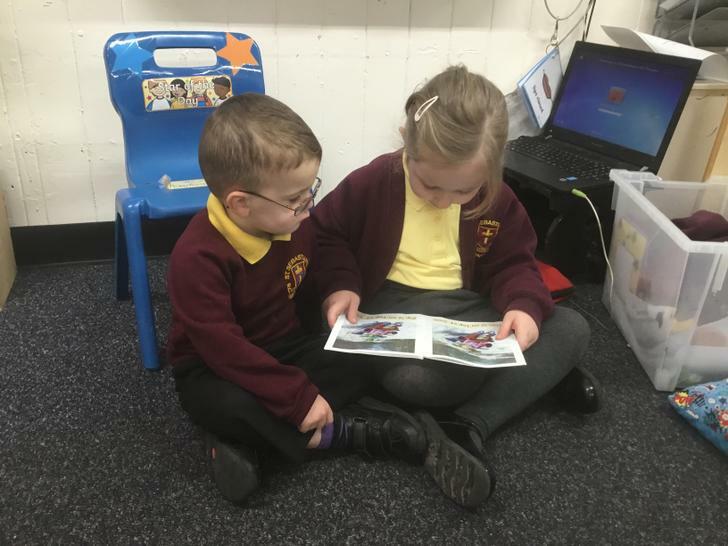 They have shared in the enjoyment of listening to stories as well as retelling their own and reading to a friend. 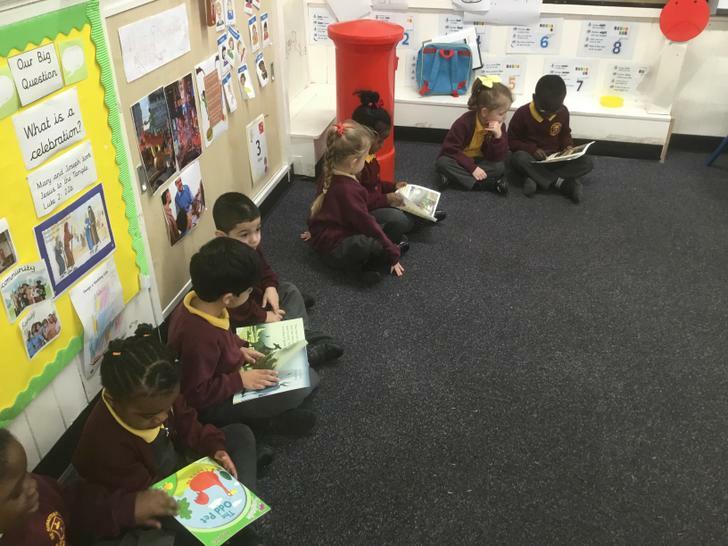 We have started a new topic for this half term on Growing. 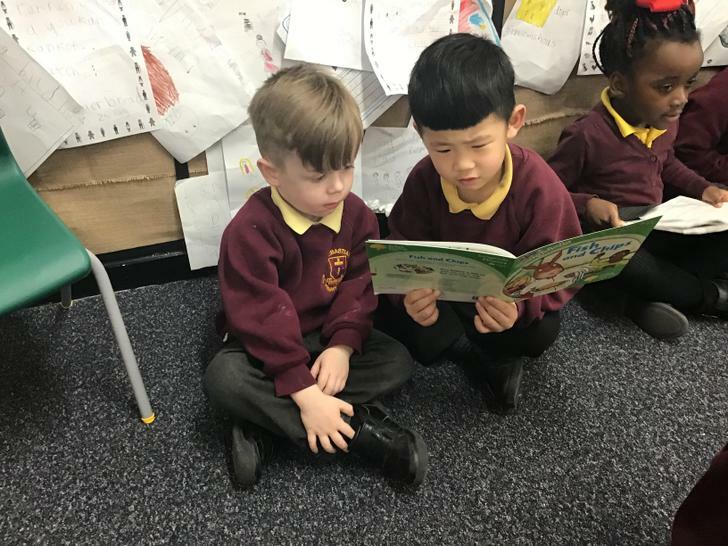 Our first story is The Very Hungry Caterpillar. 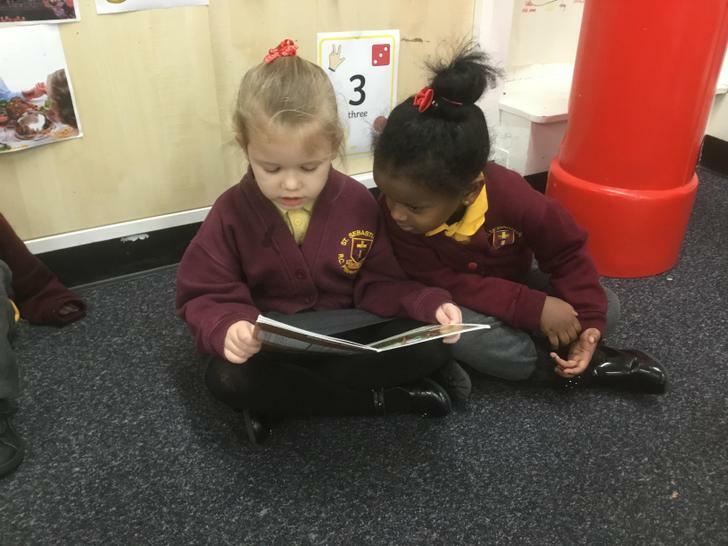 We have read the story and sequenced it in the correct order. 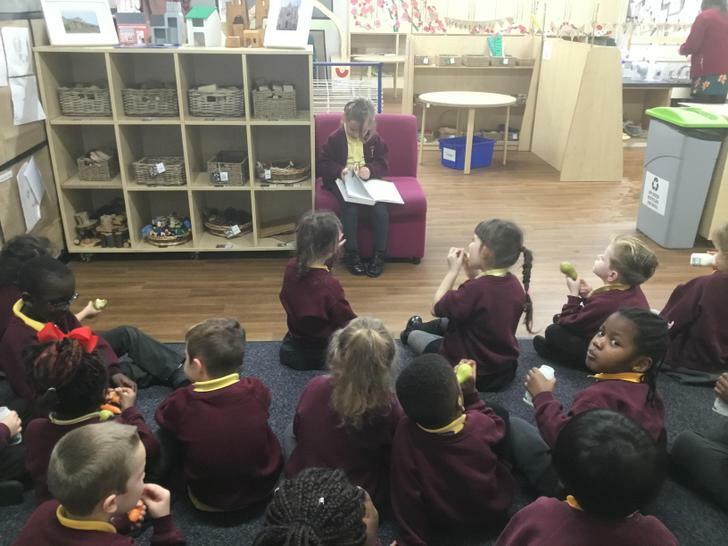 In the story, the caterpillar ate food on each day of the week. 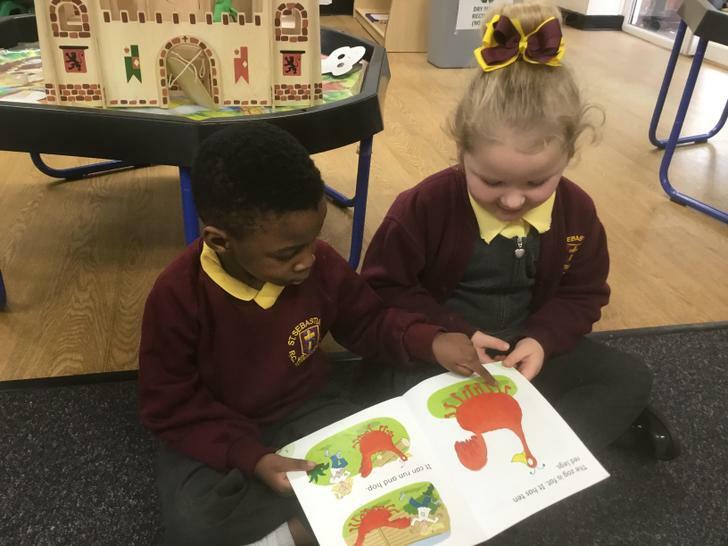 To help us learn the days of the week, we have been learning a song.